Join Best Volunteer Abroad Programs and Get International Volunteer Opportunities. The winner team will go to Washington D.C. and participate in Nationals on April 27, 2019. So far we have two schools participating and 5 teams. If anyone has any questions, the coordinator is Yolanda Obando: 702-727-9438. 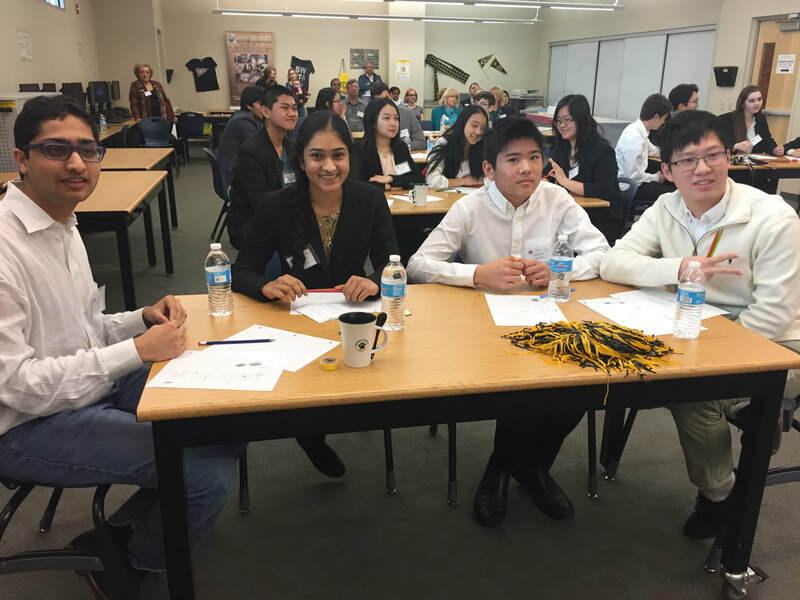 The Academic World Quest nationwide competition took place on the 23rd of April, 2016, in Washington D.C. The competition welcomed a wide range of high schools representing different cities all over the nation. The entire Las Vegas Community was fortunate enough to be represented by the amazing Nevada State High School team who, after finishing up first out of the eight hardworking teams involved in the local competition, went on to score a high of 70 points in the National Competition. As a reminder, the Academic World Quest is a flagship program of the World Affairs Councils system, invented by the Charlotte Council. It is a team game testing competitors’ knowledge of a variety of subjects such as: international affairs, geography, history, culture and many more. It is also a unique opportunity for participants to meet and experience a diversity of people and cultures while challenging themselves in a friendly environment. 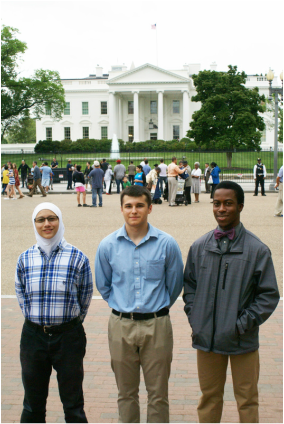 As said by the quotes from the team members mentioned above, The Academic World Quest competition could simply be summarized as a once in a lifetime opportunity to meet the nation’s capital in a fun and an educational environment. And really, just an overall, great adventure worth living. Congratulations once again Team Las Vegas and thank you for making us proud. The World Affairs Council of Las Vegas would like to encourage more high school students and their schools to join us in next year’s competition and help strengthen global understanding in our community as well as creating stronger citizens in the United States of America. ​Academic WorldQuest is a flagship program of the World Affairs Councils system. The game was invented by the Charlotte Council and is now widely played at the adult and high school levels around the country. It is a team game testing competitors’ knowledge of international affairs, geography, history, and culture. The World Affairs Councils of America started the national competition in Washington, DC in March 2003. 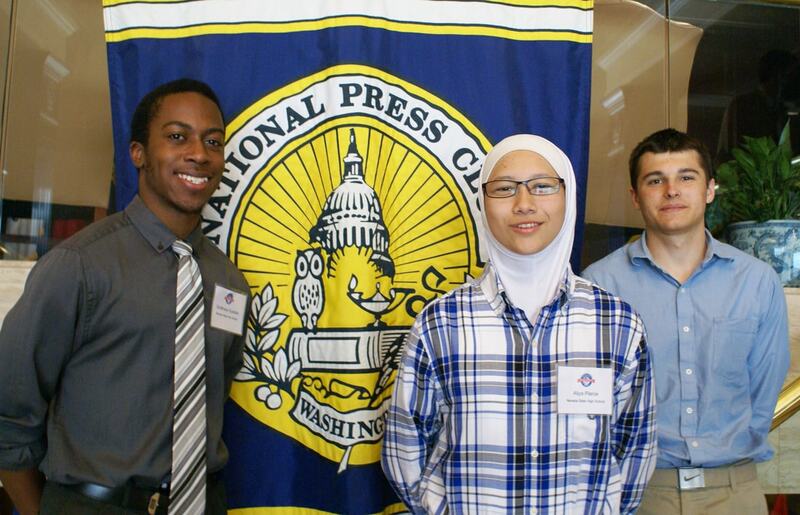 Participants come from high schools that work with the World Affairs Councils network. The competition is played between four-person teams who answer rounds of questions projected by PowerPoint onto a screen. The questions test their knowledge of current affairs, world leaders, geography, recent history, flags, international organizations, countries, regions, the world economy, culture, religion, and more. 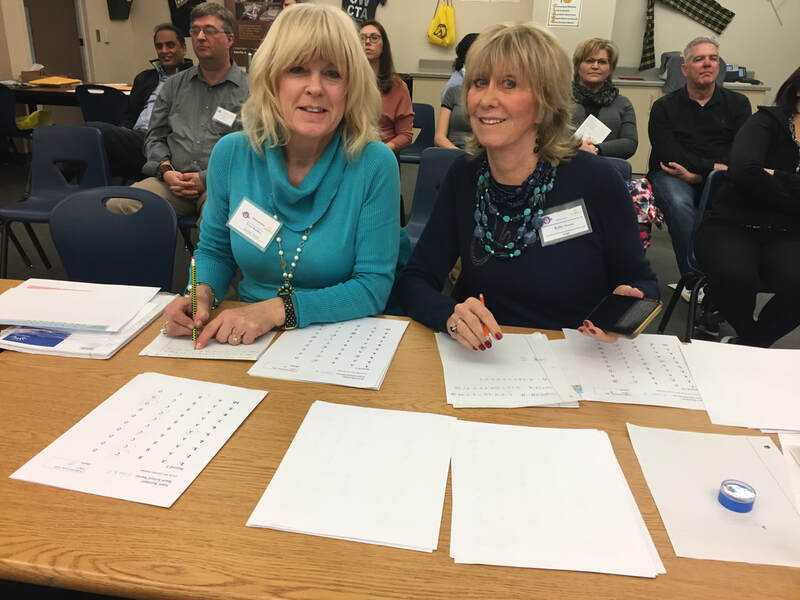 A full competition is 100 questions, 10 rounds of 10 questions per round. The winning team is the team with the highest number of correct answers. There are 43 local competitions around the country. 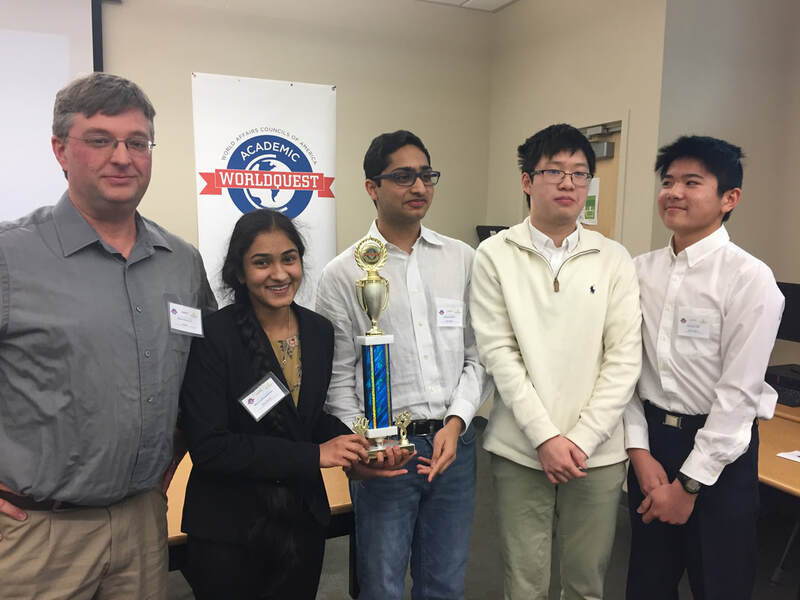 The winners of local competitions are invited to compete at the national competition, held in Washington, DC each Spring. Since 2007, all teams must win a local competition in order to qualify for the national competition. Local councils support their teams in a variety of ways, including contributing towards travel expenses to the national competition. 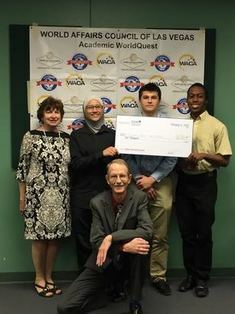 The World Affairs Council of Las Vegas would like to once again congratulate the Nevada State High School team, for finishing first place with a total of 70 points, in the “Academic World Quest” competition, and for being the only team to have achieved a perfect score (10 out of 10) for round #9 on “great decisions”. 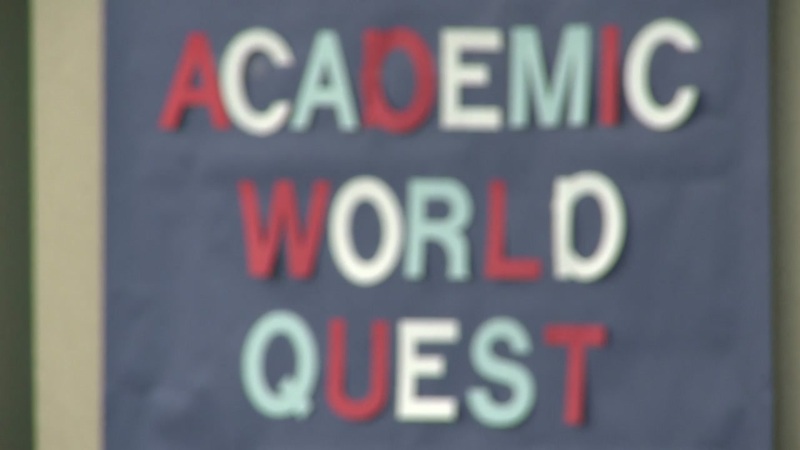 This year’s edition of the “Academic World Quest” took place at the Spring Valley High School on February 6th, 2016. 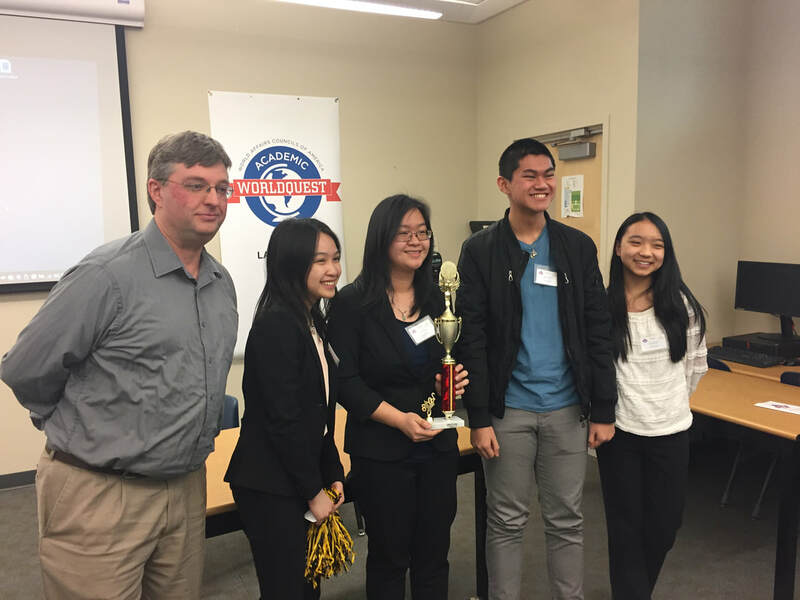 A total of eight hardworking teams from five different Las Vegas High Schools: Spring Valley High School, Nevada State High School, Rancho High School, Advanced Technologies Academy and Ed W. Clark High School were tested on their knowledge of international affairs, geography, history, and culture for the grand prize of $1500. 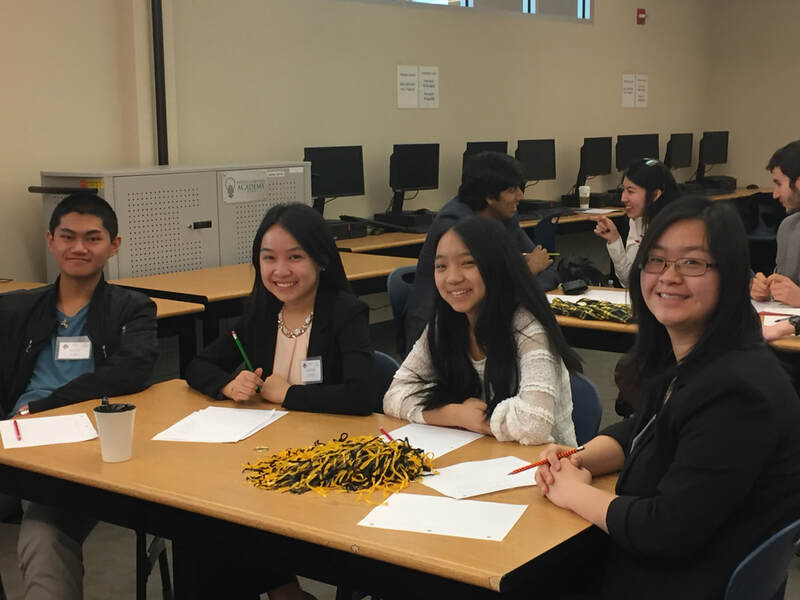 A special thanks goes to both the Spring Valley high school for hosting the competition as well as our amazing sponsor – Grand Canyon University for their generous donation of $1,000 and $500 from the World Affairs Council of Las Vegas and their support and commitment to make this event happen.